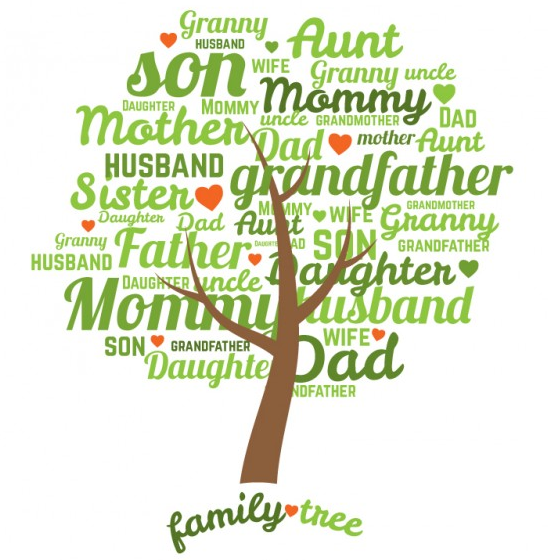 The Family Tree membership is our new members only club that allows you to be in the know about our upcoming events FIRST, get special pricing AND set up a pre-paid member account for you OR friends… kinda like a gift certificate but with MORE bennies. Your friends will owe you BIG time. All you need to do is head into the tasting room and set it up with one of our beertenders. Excellent Brew just down the street from home – Life is good! Thanks Jeff! We love being in the Bay Ho neighborhood.